The Apple Watch's 1-year anniversary has come and gone, and yet, the company continues to remain mum about its Apple Watch sales. Recent reports say that the fruit company refuses to give an exact number of sales so as to give its opponents a leg up on the company in the wearables market, but this could hint that sales aren't going as well as Apple expects. 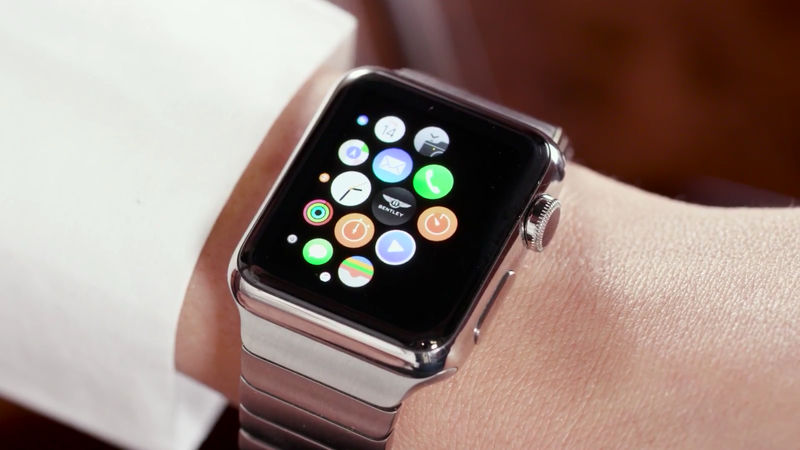 And yet, analysts say Apple sold as many as 12 million Apple Watch devices in 2015. The Cupertino, California company remains quiet about its smartwatch sales, but a recent survey gives us an idea of just how popular the Apple Watch has been in the company's home country, the US. According to Kantar Worldpanel survey, "Apple accounts for 6.8% of the total number of fitness band and smartwatch owners in the US." Kantar Worldpanel, like other analytical firms, is making the mistake of placing Fitbit and Apple in the same category. While Fitbit certainly thinks it has a handle on the smartwatch market with its Fitbit Blaze, and that Apple could learn a thing or two from it, but Apple leads the smartwatch market with a decisive victory over all Android Wear manufacturers. Samsung's Gear S2 has been the exception, and its smartwatch is slightly behind the Apple Watch in terms of marketshare. What we know is that Apple is leading all other smartwatch manufacturers, and that, with Apple's high-end smartphone sales, a number of customers have decided to give the Apple Watch a try. Samsung's new Gear S2 beta testing with its Tizen-powered Samsung Z3, the Korean giant looks to upend this current victory by Apple and take some extra marketshare for itself. Perhaps analysts should focus on Fitbit's victory in the fitness band segment, and Apple's victory in the Apple Watch segment, without playing the two companies against each other. Anyone who looks at the Apple Watch and its dominance in the space knows better than to consider the Fitbit Blaze as its equal.